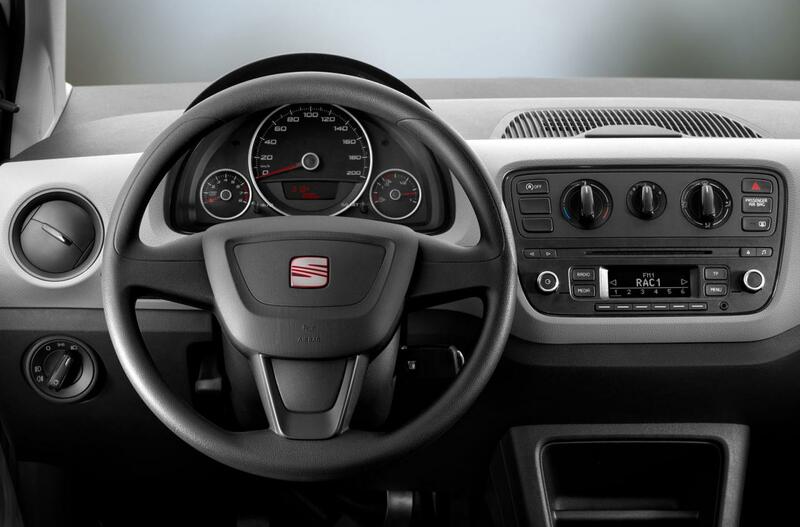 The Spanish people from Seat officially unveiled the new Mii Ecofuel, a more eco-friendly variant of the Mii model. Under the hood we find a small 1.0-liter engine producing 68 horsepower and capable to run on compressed natural gas. Being able to run on CNG is a quite important feature considering the current price of natural gas. 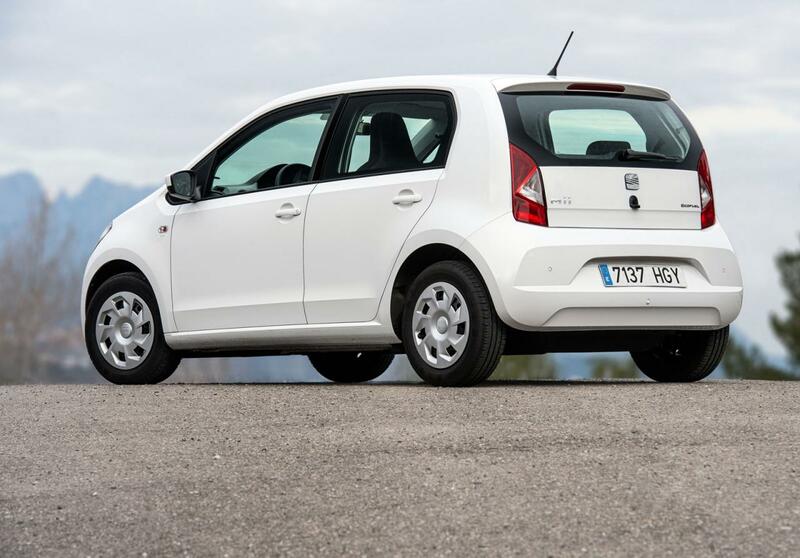 The Spanish model returns a fuel economy of 2,9 kg CNG/100km and CO2 emissions of 79 g/km. 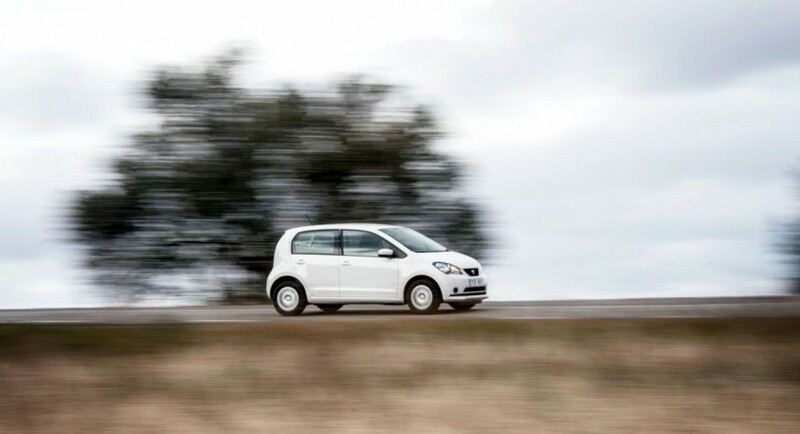 More than that, the 1.0-liter three-cylinder unit is capable to run on gasoline as well. 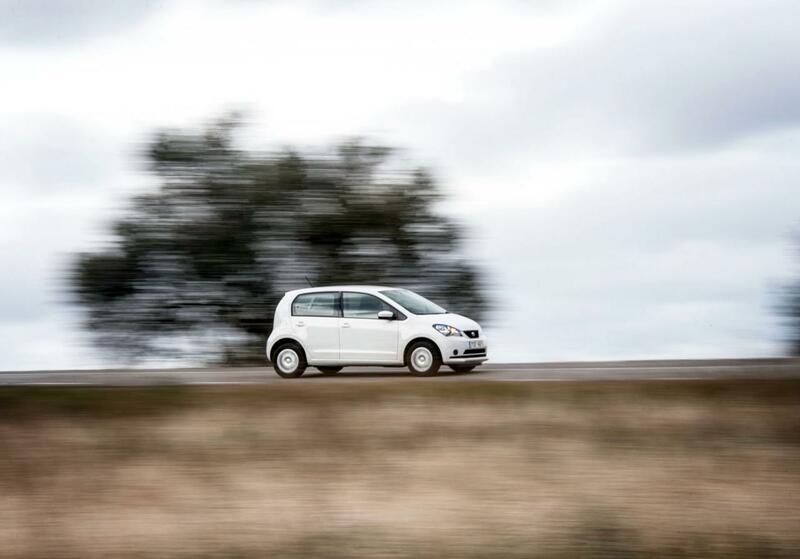 “The new SEAT Mii Ecofuel now makes environmentally friendly CNG technology affordable for all,” says the carmaker. This means that you don’t have to worry if you are running out of gas with no station near you. 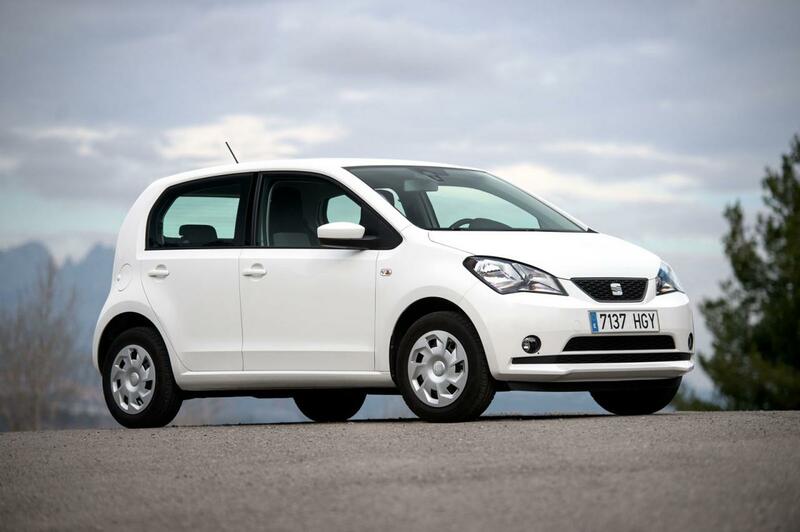 The new Seat Mii Ecofuel will go on sale after its debut at the Geneva Motor Show with prices starting at €12,050.